Rupinder Singh Grewal (born January 2, 1980) is an Indian Singer and Actor. He is known for his Punjabi songs. He rose to fame from his hit single 'Phulkari which broke many records in Punjab. He made his debut in the 2010 movie- Mel Karade Rabba. He has also received "PTC Best Actor Award" in 2011 for his performance in 2011 blockbuster-Jihne Mera Dil Luteya.He received "PIFAA best actor award" in 2012 along with Diljit Dosanjh. 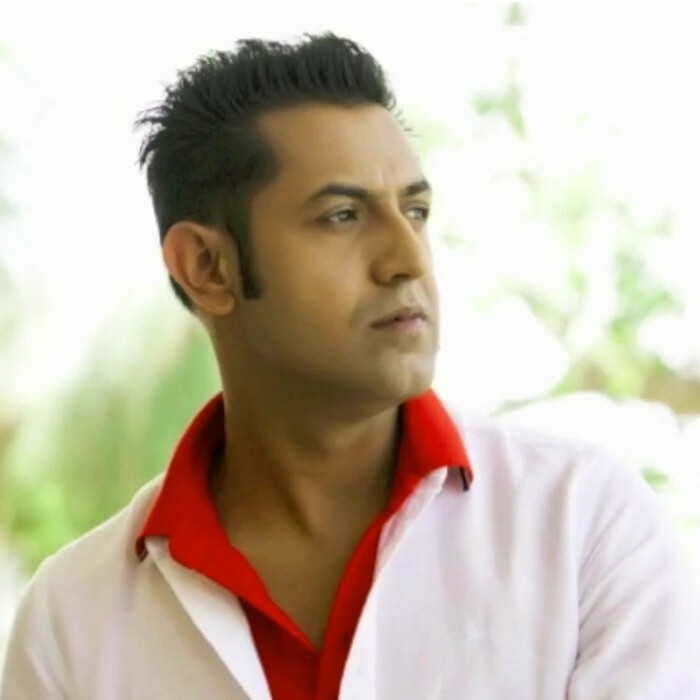 Since the very beginning of his singing career, Gippy has been giving hits after hits in the form of albums like, Chak Lai, (his very first album). A great performer and singer, the power of sensitivity and credibility comes naturally to Gippy Grewal. His albums reflect his very own unique style and are a great blend of 'Punjabiyat' with the latest pop.